Raubritter'. 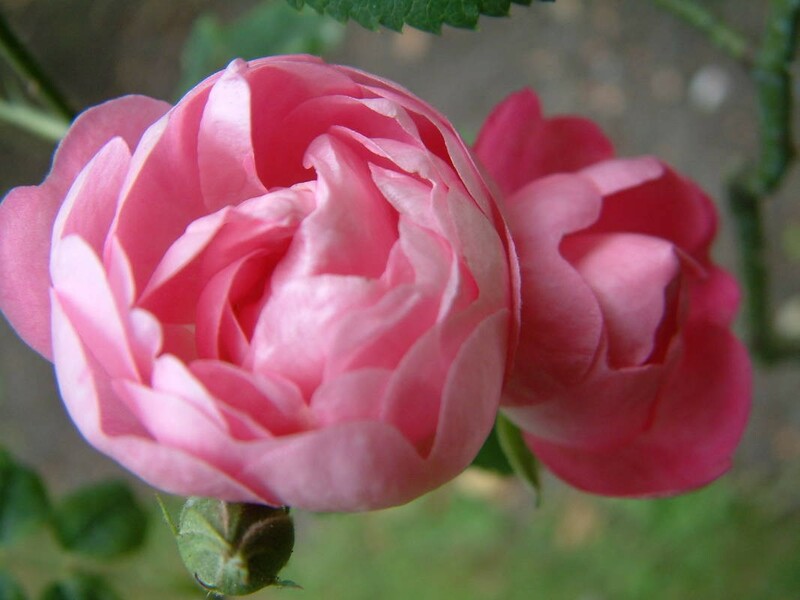 A charming variety which will climb as well as spread. Trusses of pink, cupped semi-double flowers. 1936.